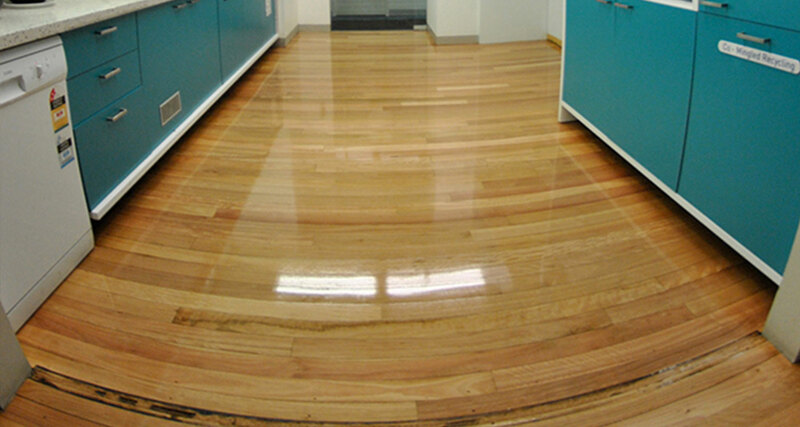 We are a family owned and operated floor sanding, restoration, installation and maintenance business that has been running with the same dedicated team for over 50 years. 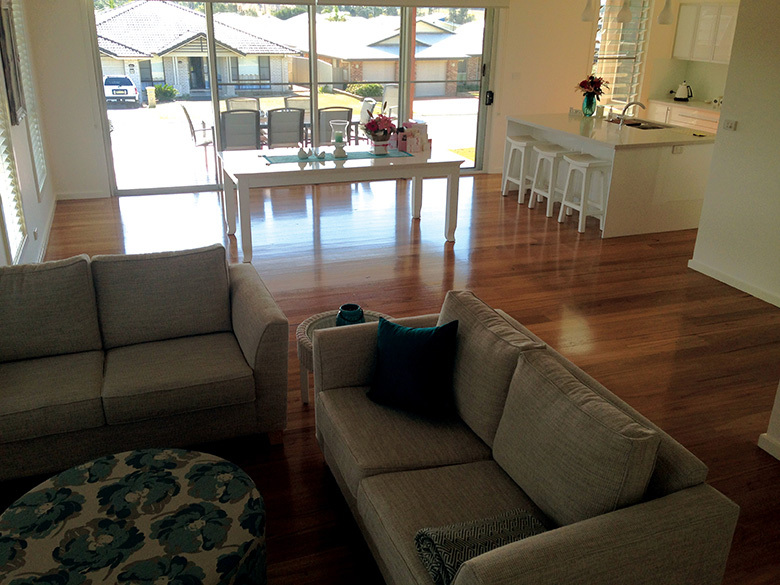 Initially established to service clients on the Central Coast and Sydney, our many years working with timber flooring have seen our successful expansion to all areas up and down East Coast and rural NSW. 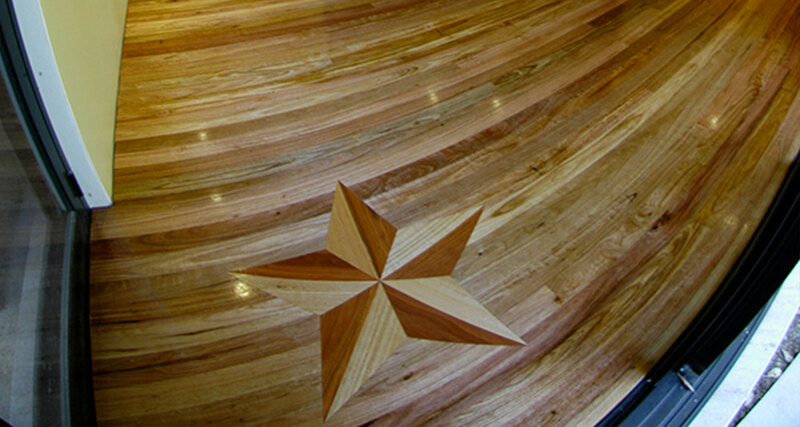 Current Managing Director Joe Zappia has been trained on the intimate details of floor sanding by his grandfather; who, along with his father and uncles; were the principle sanders of the new Parliament House. 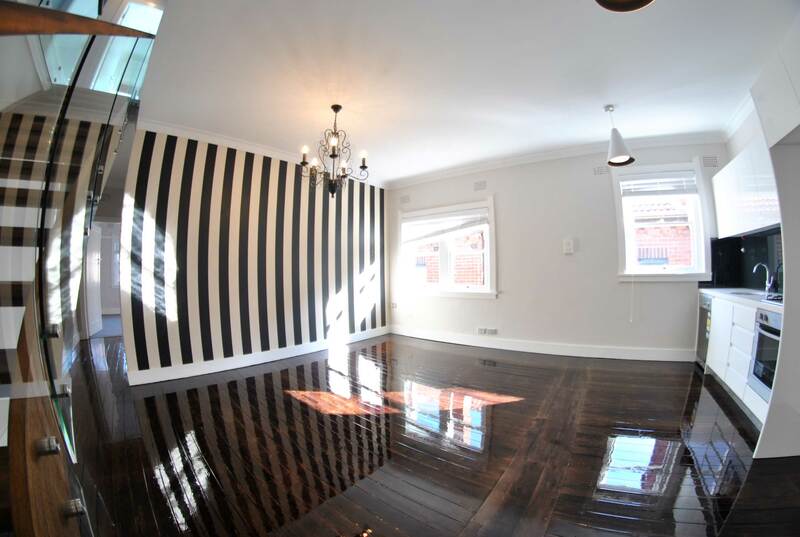 The Master Floor Sanding team are fully qualified and fully insured so you can feel confident you are leaving your home in the hands of professionals. 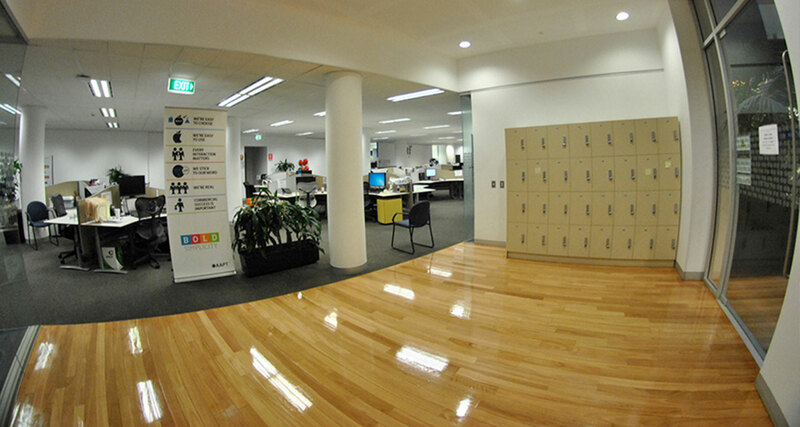 We are a high-quality, cost effective solution for all of your floor installation and maintenance needs. 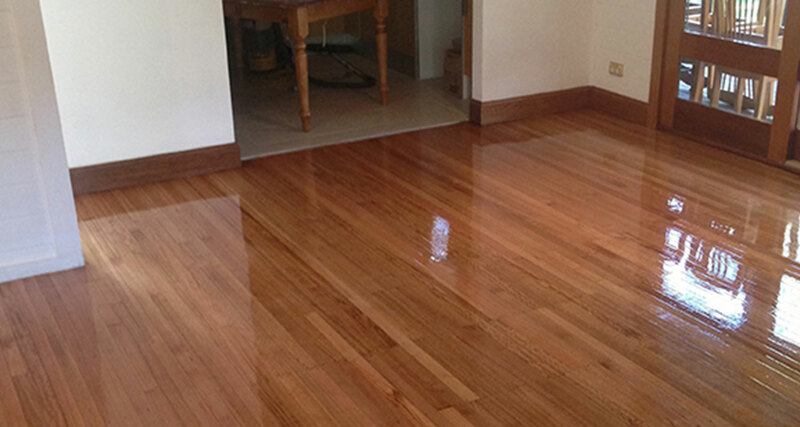 Conveniently located on the Central Coast between Sydney and Newcastle, we are able to install, service and maintain your timber floors right up and down the East Coast of Australia. 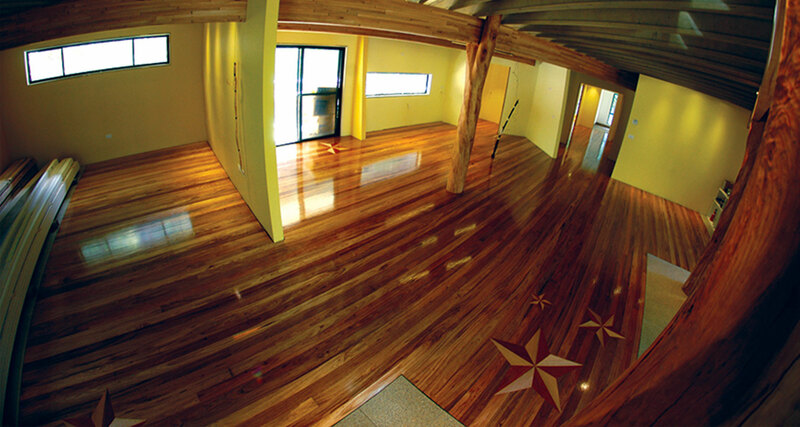 It doesn’t matter if you’re a small business owner with a boutique showroom or a large multi-national corporation, we have the expertise to install and service your floors. 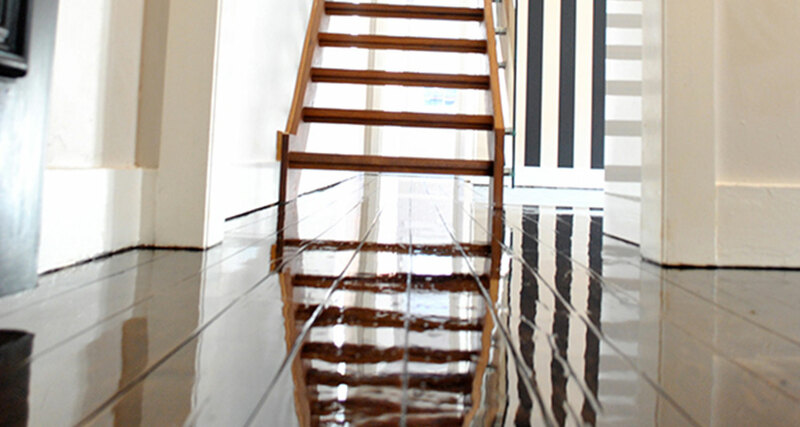 Regular consultations ensure your floors always look the best and ensure you make the best impressions for your clients every time. 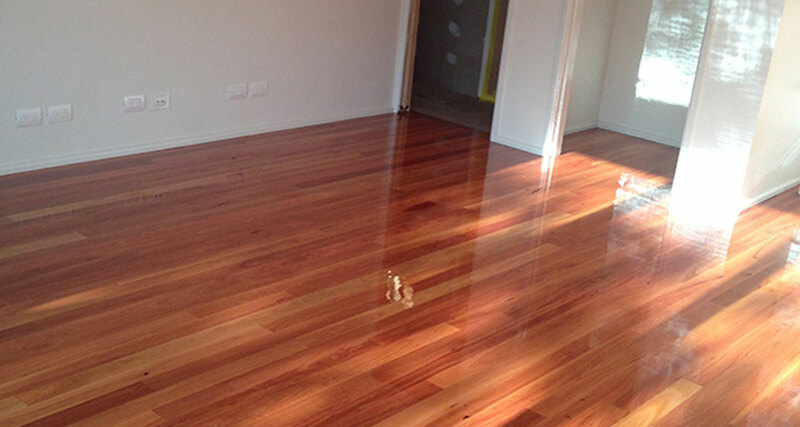 We’re experts at floor sanding, complete floor installations and floor coatings including polyurethane, water based and oil based finishes – so there’s no job too big or too small. 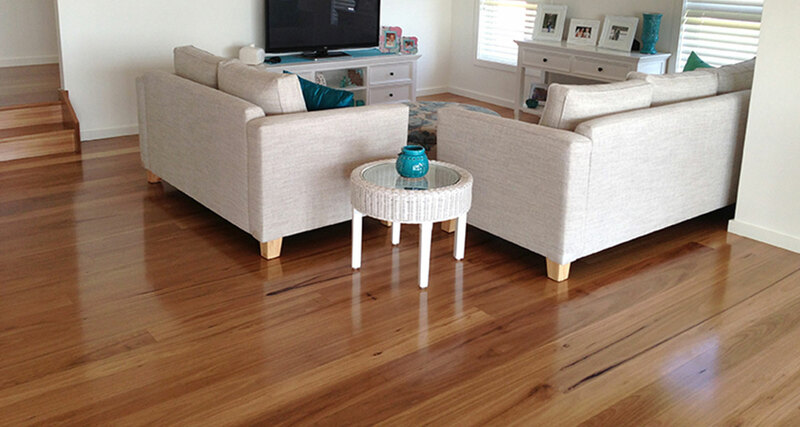 Timber flooring adds warmth, colour, style and value to your home. 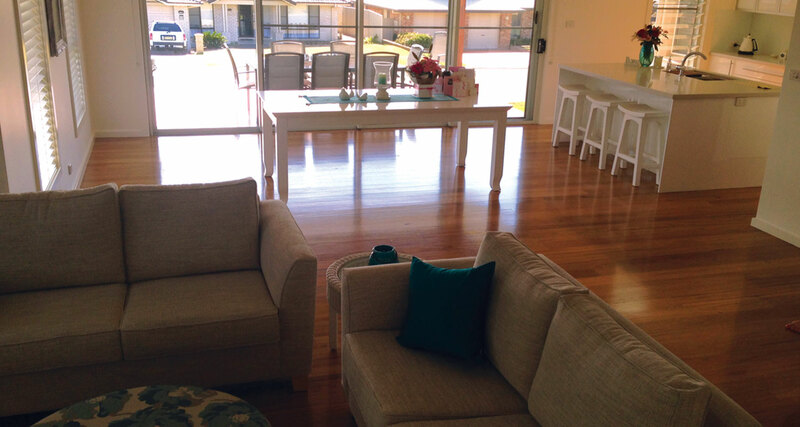 It’s ultra low-maintenance and more affordable than you might realise. 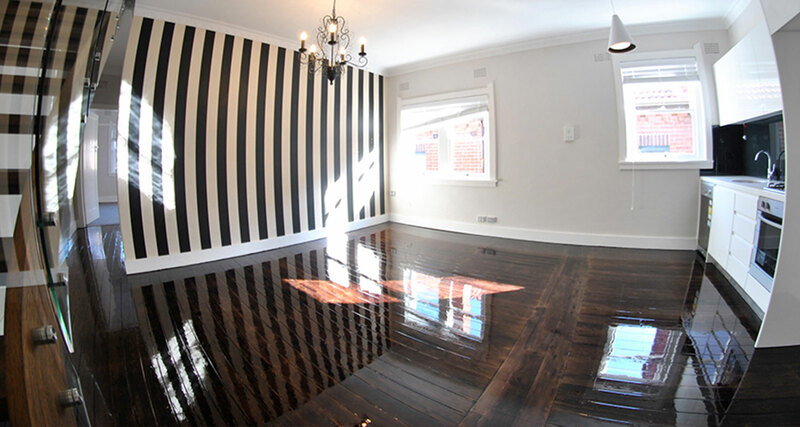 At Master Floor Sanding we draw on our three generations of experience with all types of flooring to deliver an end product that will stand up to the daily grind of the kids running mud through the house and those accidental spills. 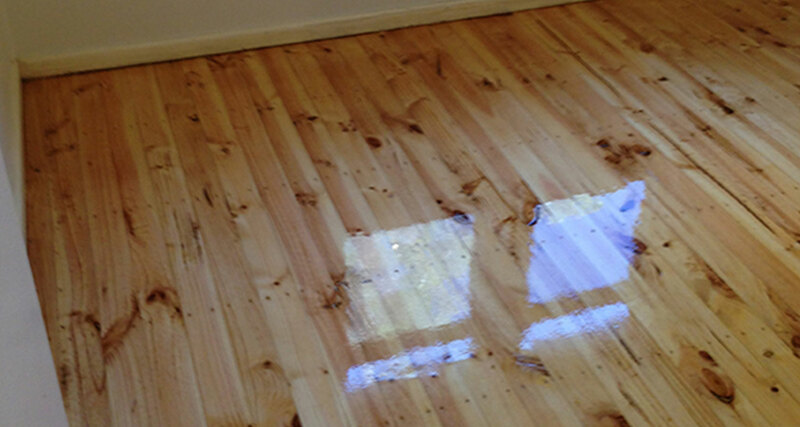 On the 30/31 December 2013, you and your father sanded and stained a huge area at our home, that is the hardwood decking at the rear. My wife and I had discussed getting the decking done professionally for some time. My wife acquired one of your business cards from a local small business and we decided to call you and get it done. That call is one of the smartest decisions I have made in recent times. 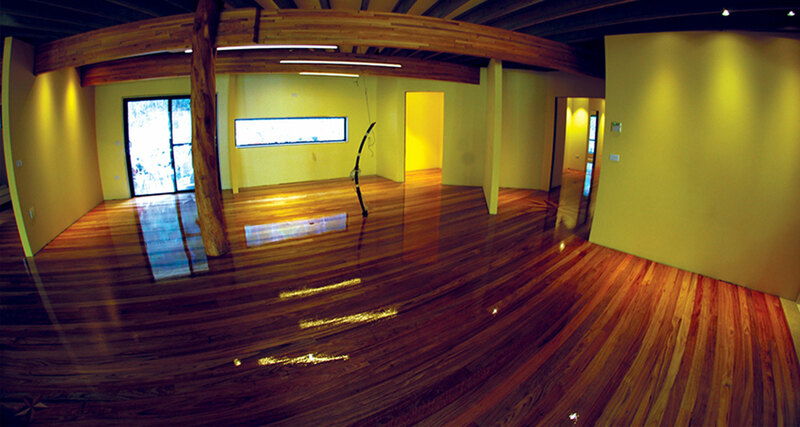 On the appointed day you arrived with all your professional equipment and commenced the project. I watched with interest as I have had some not so professional experiences with tradespeople in the past. There was no need to be concerned. You both worked as a team and nothing was rushed. The number of sanding belts you used amazed me. 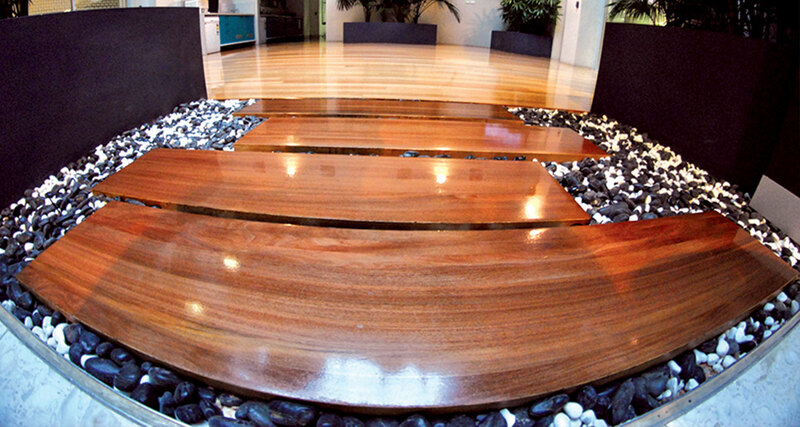 No ‘shortcuts’ were taken and the finished product amazed me. People who have seen the decking before and after finding it hard to relate the two. The decking looks as good now as it did almost four months ago when you completed it. 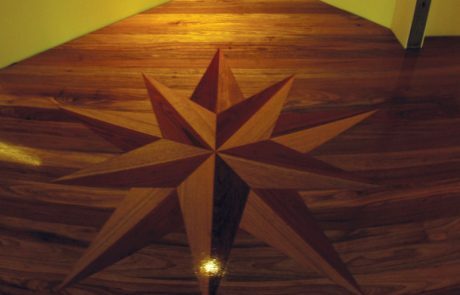 I wanted to communicate this email to you for two reasons: The first of course is to thank you and your father for the professional attitude to your trade, producing the fine decking we now have. The second reason is to advise you that you may use all or any part of what I have said to advertise with or use as a reference in the future. My wife and I wish you and all your family the very best personally and professionally for the future. Eric J. Gollan APM. JP. Joe, just a short note to say “thank you” for the most professional of services provided by you and your team. You make a difficult job look easy and do it with much refinement and technique. 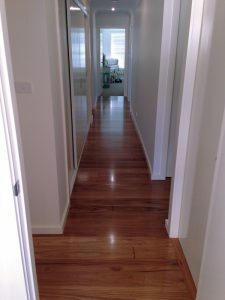 I much appreciate your personal involvement in all of your jobs and the fact that nothing is too hard, this always leads to the perfect finish and always on time. I will have no hesitation in both using and recommending your services in the future. 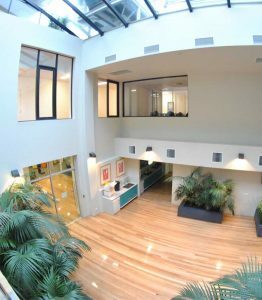 Get in touch with us today to discuss the requirements of your project, regardless of how big or small.